“The Camel’s Back Bike Track” close to Keeper’s Pond -A Grand Opening! The Forgotten Landscapes World Heritage Site project has been behind the development of a world-class biking track. A new BMX & MTB track has been built at the World Heritage Site! 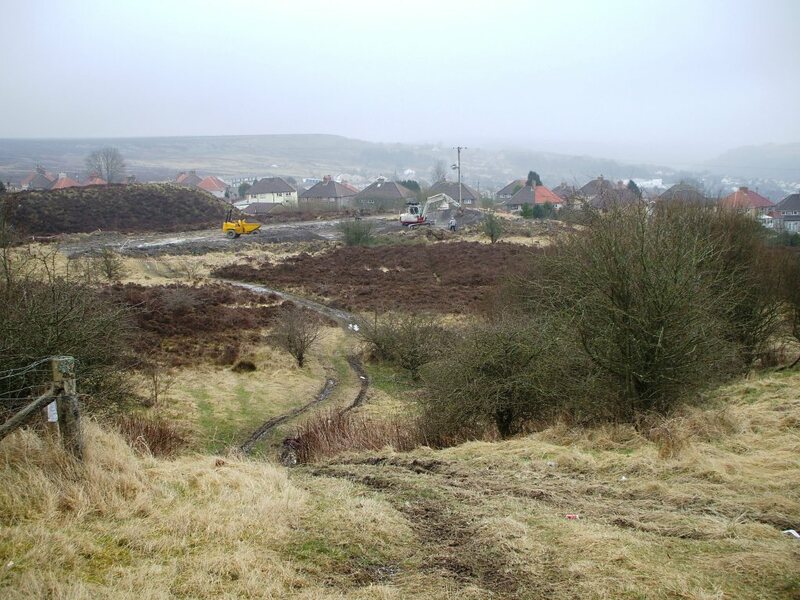 A wonderful new biking facility called the Camel’s Back Pump Track has been built for the people of Blaenavon, over an old coal spoil area. 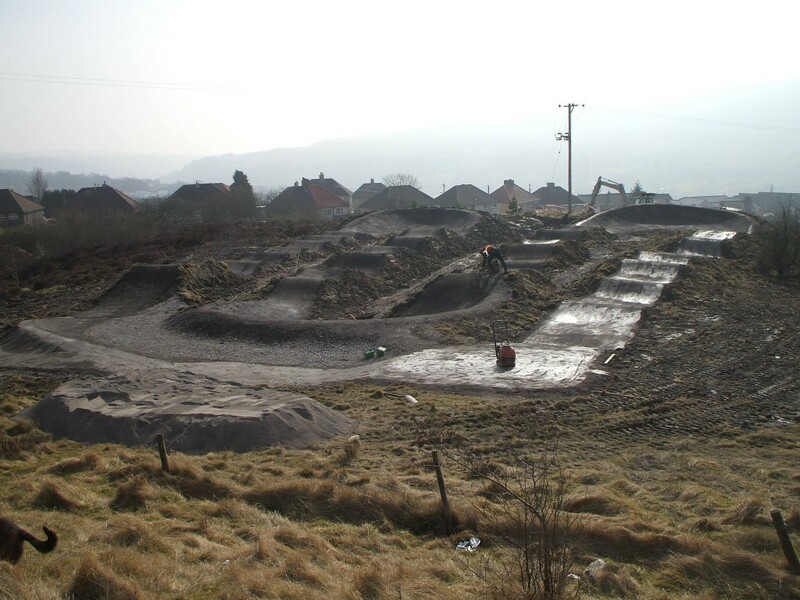 The new ‘pump track’ has been designed by one of Britain’s most famous “elite level mountain bike rider’s” Rowan Sorrell. Here’s a quick insight to what will be unveiled and why you should head there at 4:00 pm 22nd May 2013. 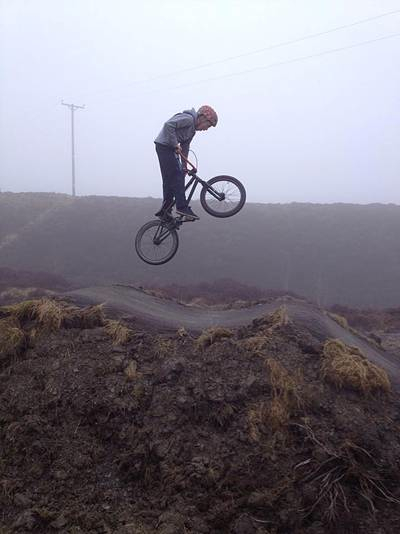 The new Mountain Bike Skills Track will be opened with a demonstration by biking legend Jason Carter. The Forgotten Landscapes Project has chosen to create this facility after working closely with Blaenavon’s youth groups. The project found out what they wanted in terms of outdoor recreation and this pump track was the clear winner. The Forgotten Landscapes project sees this as an opportunity to provide something, which would allow people to engage with young people through offering fun activities. Where can you find Camel’s Back Pump Track? The Camel’s Back is an area of mining spoil close to Keeper’s Pond. It is easily accessible from the B4246 and the Elgam Estate. It is owned by Torfaen CCBC. What was happening in the area before? Irresponsible use by scramble bikes has, over several years, created tracks and gullies across and down the spoil. Use of motorised biking in particular causes considerable erosion of the surface of the spoil and is also illegal. Left unmanaged, this damage will be exacerbated by the effects of high rainfall and frost heave. How will this benefit the area? The project will focus on part of this area and attempt to resolve the erosion problem while working with the community to eradicate scramble bike use and encourage the use of mountain / BMX bikes. It hopes local children will benefit by having new recreational activities on their doorstep and helping them stay fit and healthy. It’s a wonderful way to get community engagement in an exciting sport which, in turn, may help deter local people from using the Canada Tips and other spoil sites for illegal off-roading. In conjunction with a Mountain Bike Course Designer / Builder, it is proposed to work with a dedicated community group to develop the existing tracks into a purpose built facility. Through this Delivery Plan a core group of young people (under the leadership of Neon Youth Club) will be established. They will actively ‘manage’ the facility and learn skills. Those involved will benefit through a reward scheme (similar to ‘time banking’). There would also be opportunities to ‘showcase’ cycling skills to the public. This entry was posted in Uncategorized and tagged best places to MTB, bike tracks Brecon Beacons, bike tracks wales, BMX track, MTB track, Wales track by amarr. Bookmark the permalink.